With the modern orientation of companies which concentrates mainly on customer, globalizations, and high competition position, this caused the supply chain members must be under high pressure to manage and control their effectiveness. So measuring of supply chain performance in such circumstances can be considered as a crucial effect and it is implemented in this paper. This research aims to estimate supply chain performance measurement based on Fuzzy Analytical Hierarchical Process. In real application, the performance of organization estimated based on different factors and these factors vary in impact on performance depending upon policies and strategies of organization. The importance of each factor was identified by applying Fuzzy Analytical Hierarchical Process technique. Two phases fuzzy logic rule were applied, the first phase i.e. fuzzy inference system was used to identify performance indicator of each factor by using its value and importance. The second phase was started by using second fuzzy inference system to identify supply chain performance measurement by integration of all factor indicators which obtained from first inference rule. The developed approach provides an effective tool for evaluation of supply chain performance measurement and real case study was presented in dairy industries. 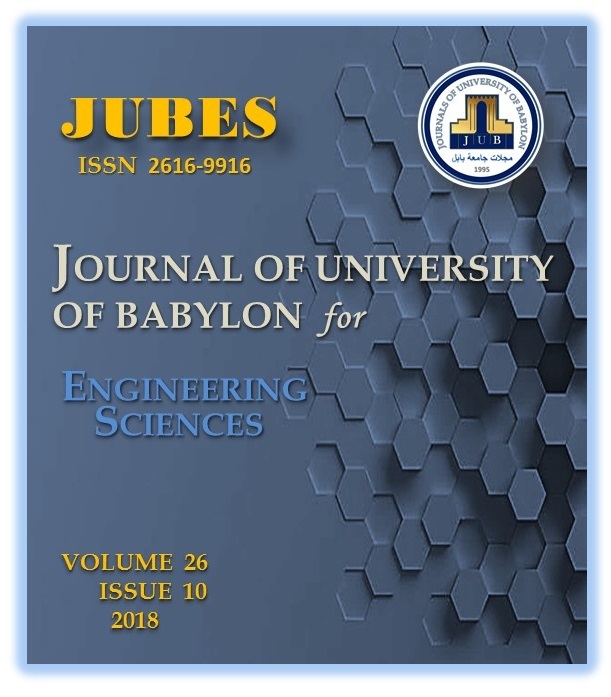 R. Jamegh, A. Kassam, and S. Sabih, “Numerical and Experimental To Evaluate Of Supply Chain Performance Measurement Dairy Industries via Using Fuzzy Analytical Hierarchical Process and Fuzzy Logic”, JUBES, vol. 26, no. 10, pp. 13 - 22, Nov. 2018.